Inadequate nutrition can lead to disharmony between our structure, biochemistry and emotional state. Many health conditions can be traced back to inadequate and deficient nutrition. 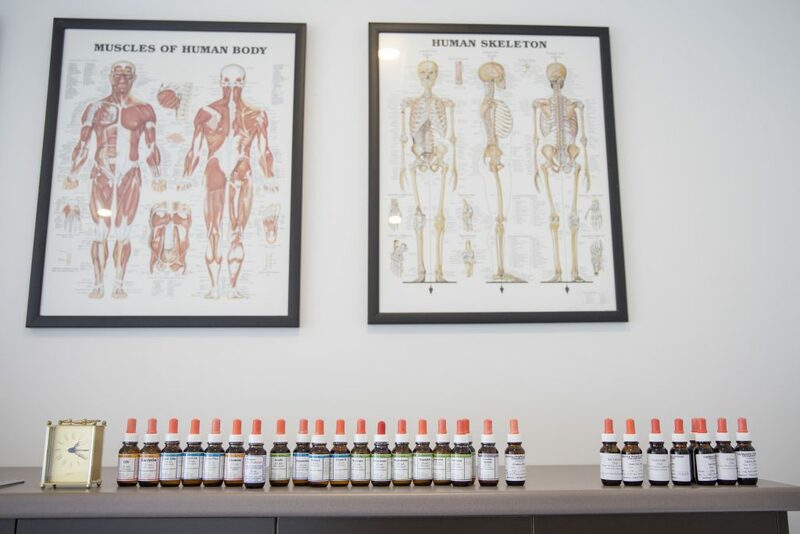 At Lightsview Centred Chiropractic we try to understand what your body needs. We can help support your body’s biochemistry with the correct nutritional advice and supplementation if required. Recurrent sickness, low energy levels, hormonal symptoms, reflux/indigestion, and muscle cramps, might be some indicators that you need nutritional support. Your presenting symptoms, corresponding blood tests and appropriate scans can help aid our practitioners to help treat and improve your biochemical issues. This is usually followed by good nutritional advice and possible supplementation. We help you support better biochemistry in your body. 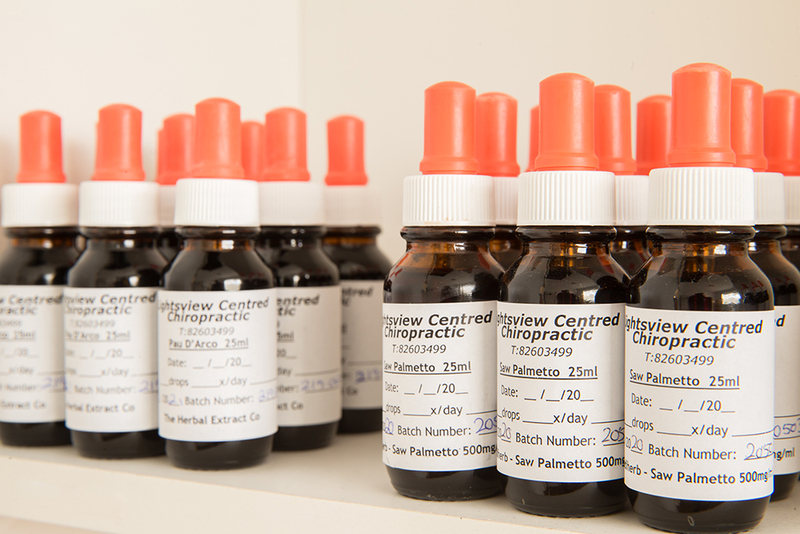 At Lightsview Centred Chiropractic we are dedicated to improving health not just relieving symptoms. Nutrition from the food we eat dictates how we function. Contact us today if you would like your biochemistry assessed.